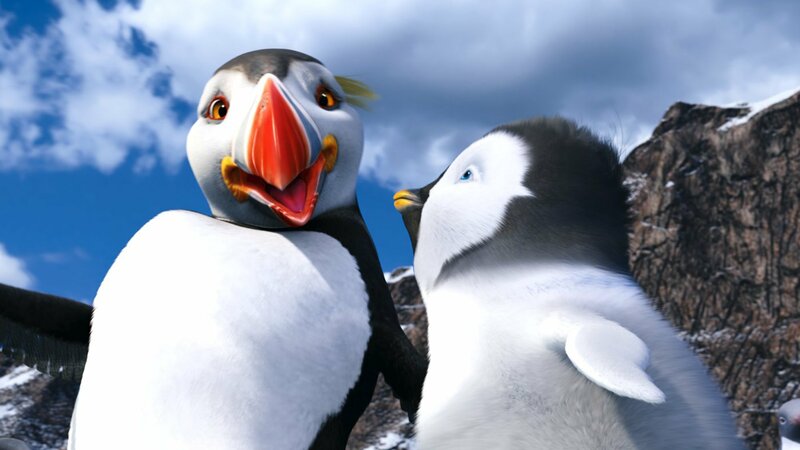 Mumble (Elijah Wood) the penguin, now called the Master of Tap, has an unusual problem: Erik, his son, is reluctant to dance. Erik runs away from home and encounters the Mighty Sven (Hank Azaria) -- a penguin that can fly. Poor Mumble can't compete with Erik's unusual new role model. But, when the world is shaken by powerful forces, Erik gets a chance to see his father's true colors as Mumble gathers all creatures great and small to set things right again.